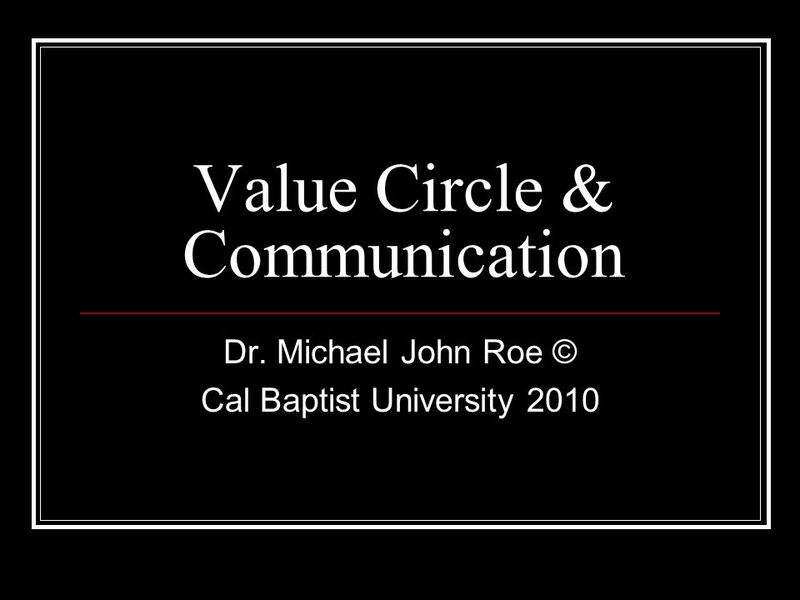 Value Circle & Communication Dr. Michael John Roe © Cal Baptist University 2010. 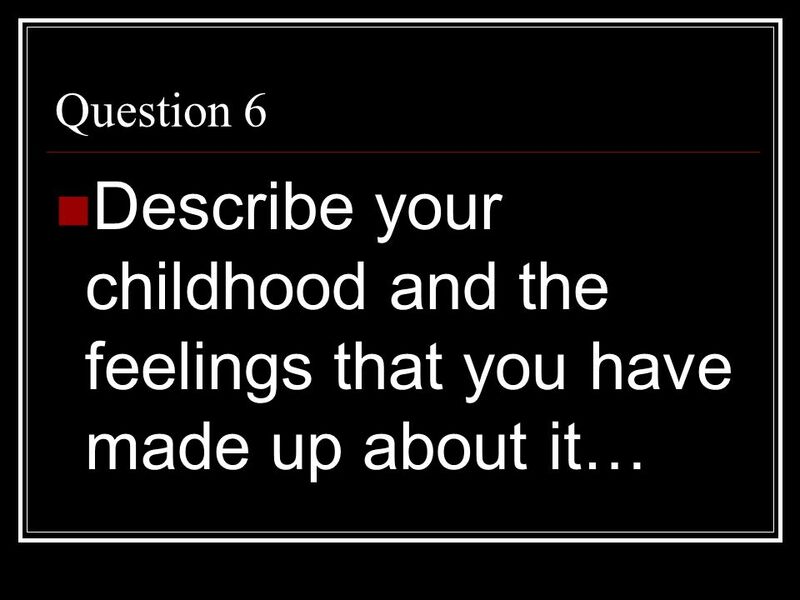 16 Question 9 What event in your childhood would you change the outcome? 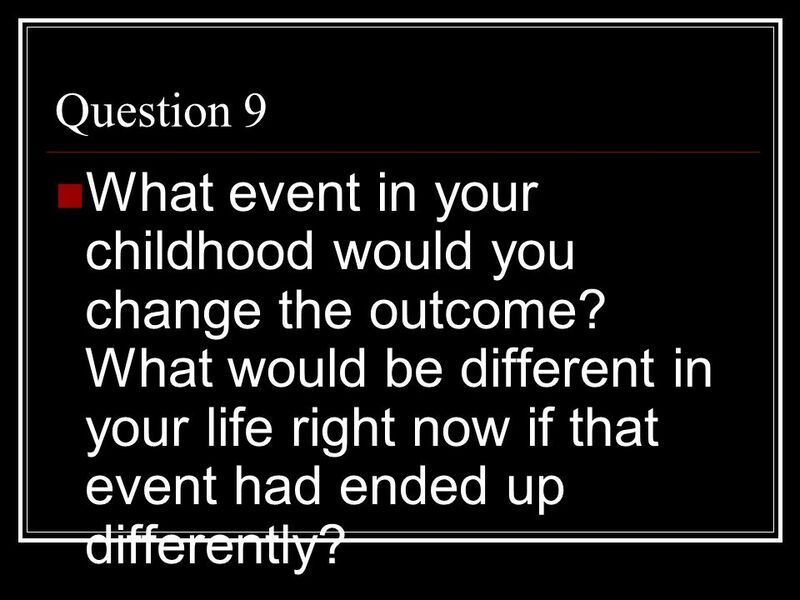 What would be different in your life right now if that event had ended up differently? 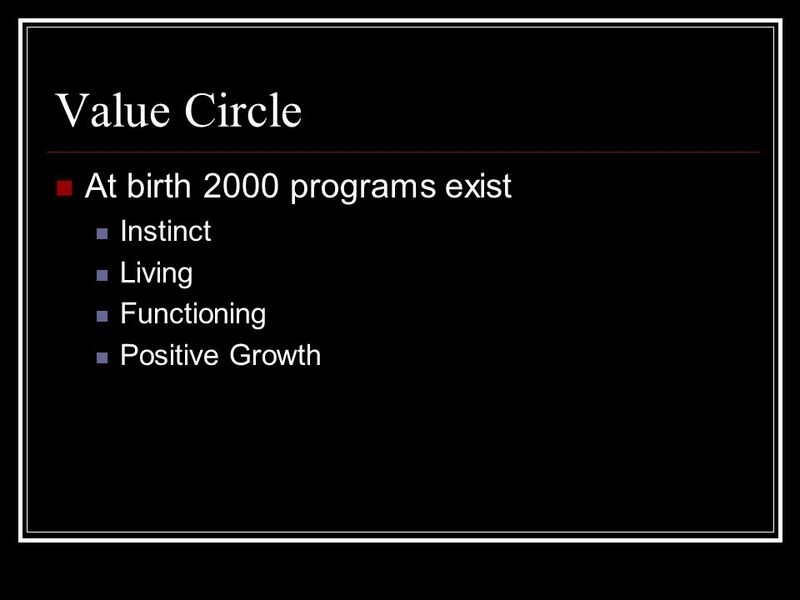 Download ppt "Value Circle & Communication Dr. Michael John Roe © Cal Baptist University 2010." 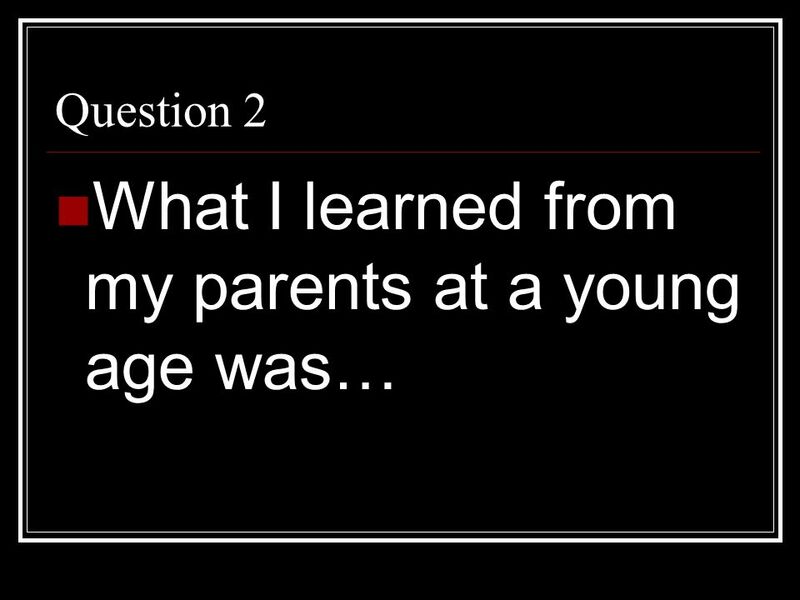 THE CHILD’S TRANSITION BETWEEN FIRST AND SECOND PLANES OF DEVELOPMENT Keystone Coffee Talk – September 12, 2013 Compiled by Ms. Ann Velasco. Adult/Child Interactions. 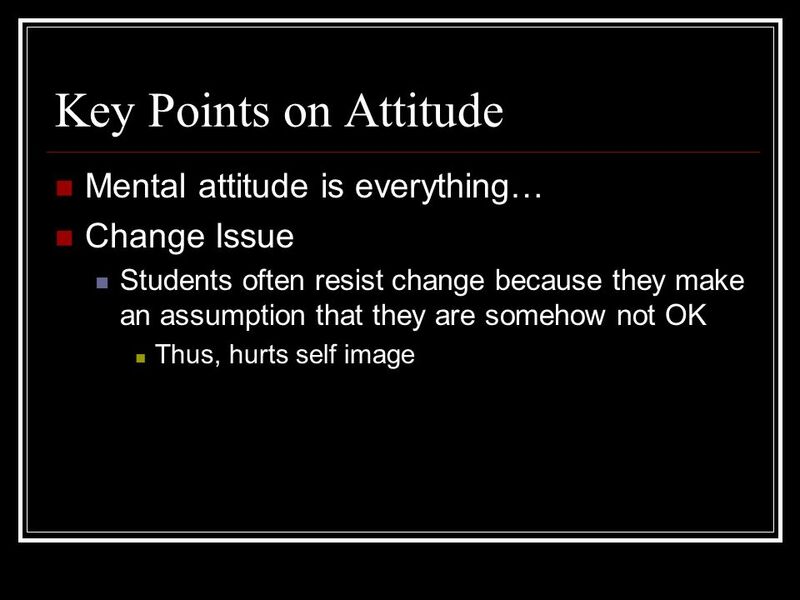 Objectives Students will explore their understanding of the importance of self- concept and their role in affecting the child’s. Foundations of Team Leadership Learning to Learn and Knowing from Within. Information on how we can better understand and develop children! DRAW A PICTURE OF A PIG Theorists in Child Development. Obsessive-Compulsive Disorder OCD. Obsessive-Compulsive Disorder, or OCD, involves repetitive behaviors/thoughts that make no sense, according to John. Self-Esteem Ch. 1 Section 2. 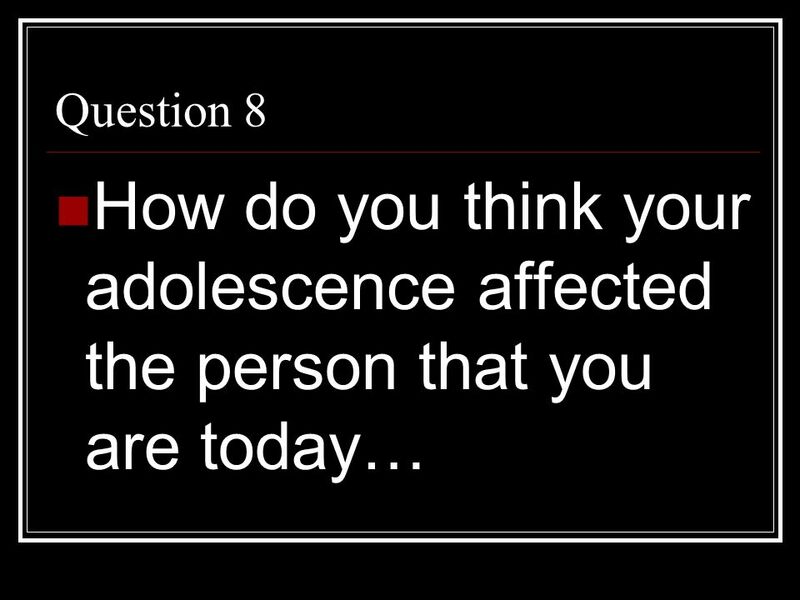  How would you describe your level of self- esteem? 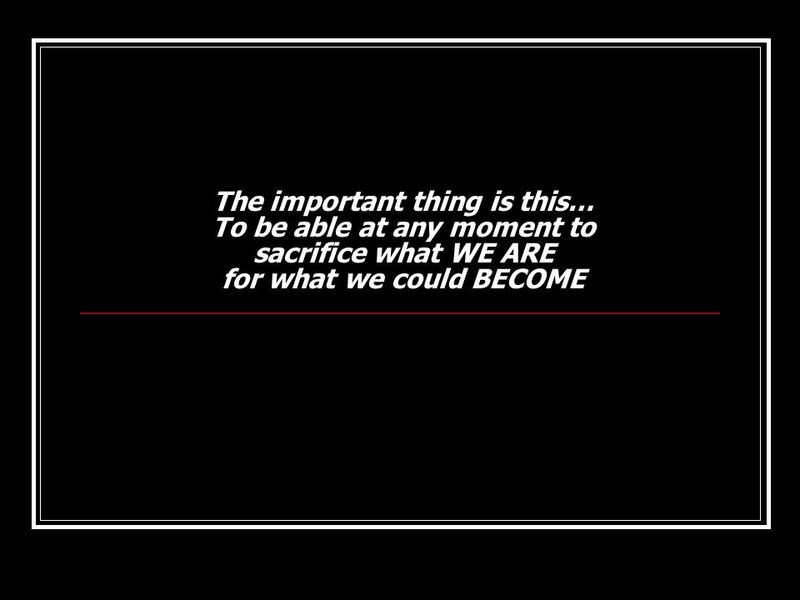  How is your self-esteem related to your identity?  How does the way you express emotions. 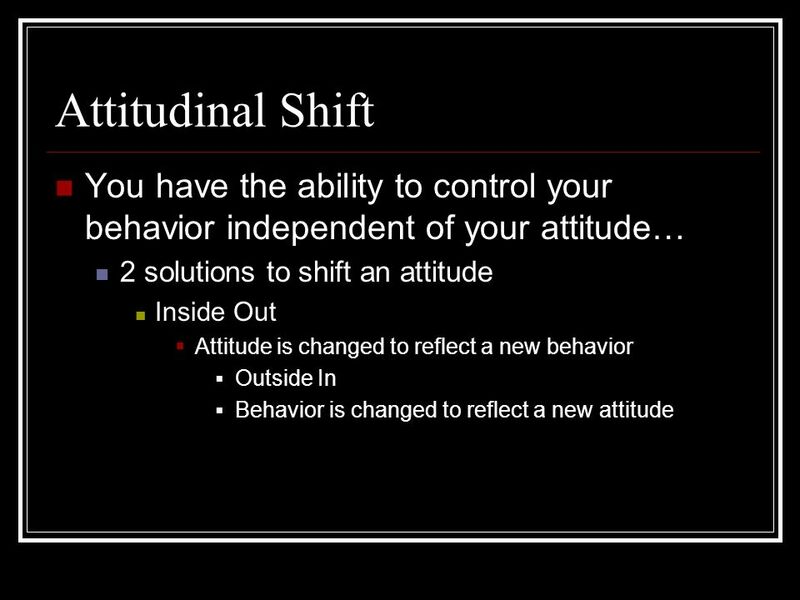 Knowing the stages of growth and development throughout the human lifespan - Lesson 4. 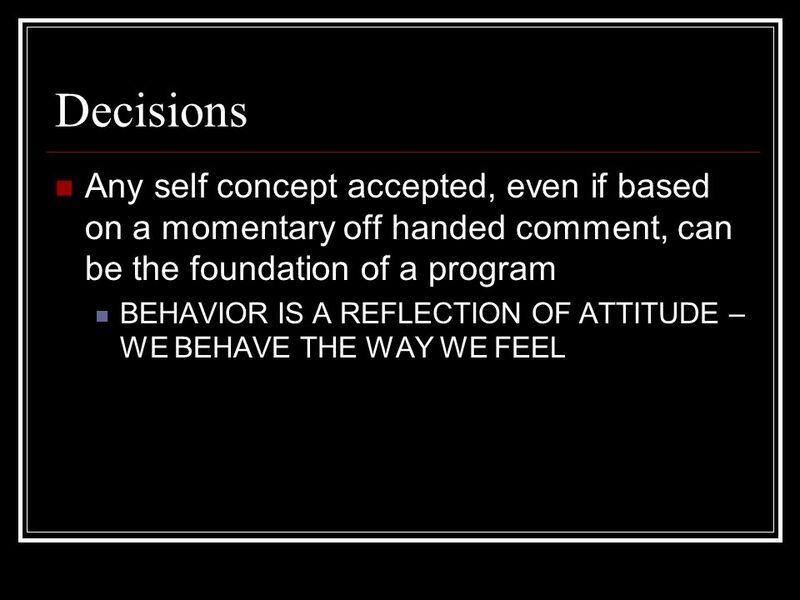 Chapter 3 Building High Self-Esteem. 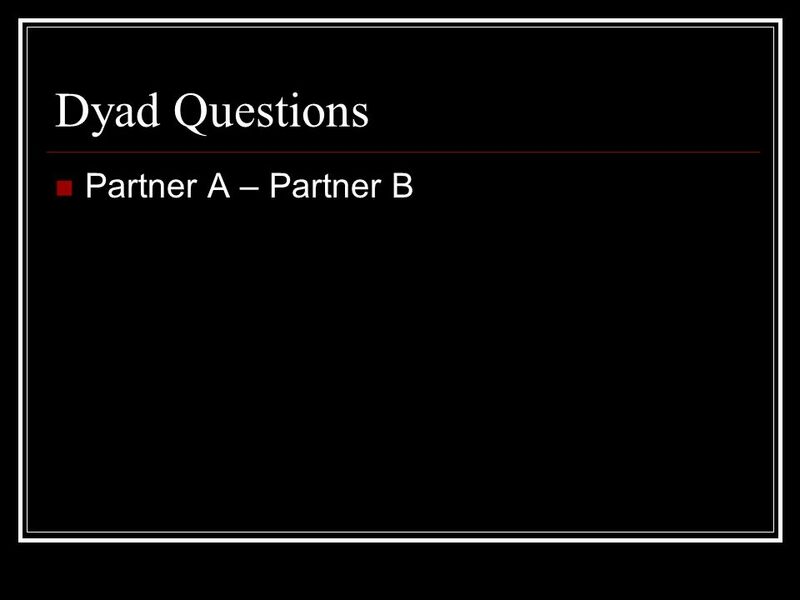 Learning Objectives After studying Chapter 3, you will be able to: © 2012 Cengage Learning. All rights reserved.3–2. 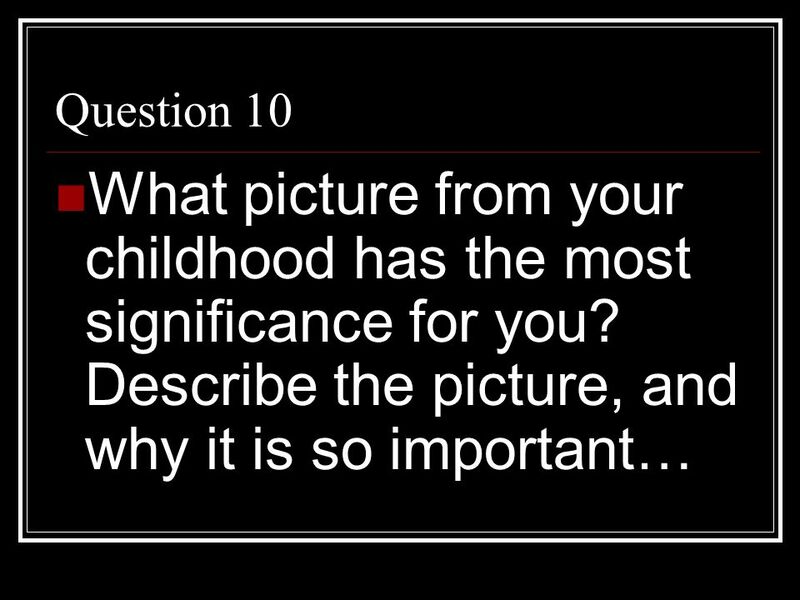 Copyright © 2011 Delmar, Cengage Learning. ALL RIGHTS RESERVED. 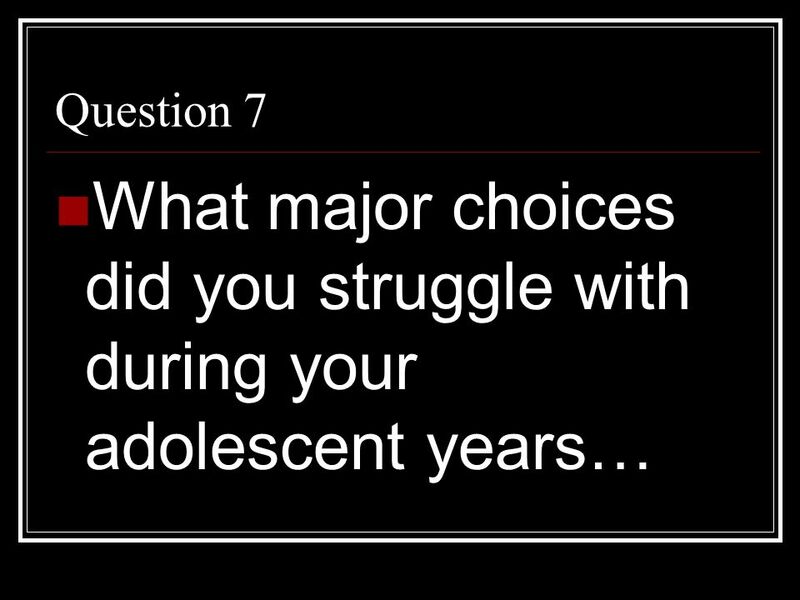 Chapter 22 Self-Concept.